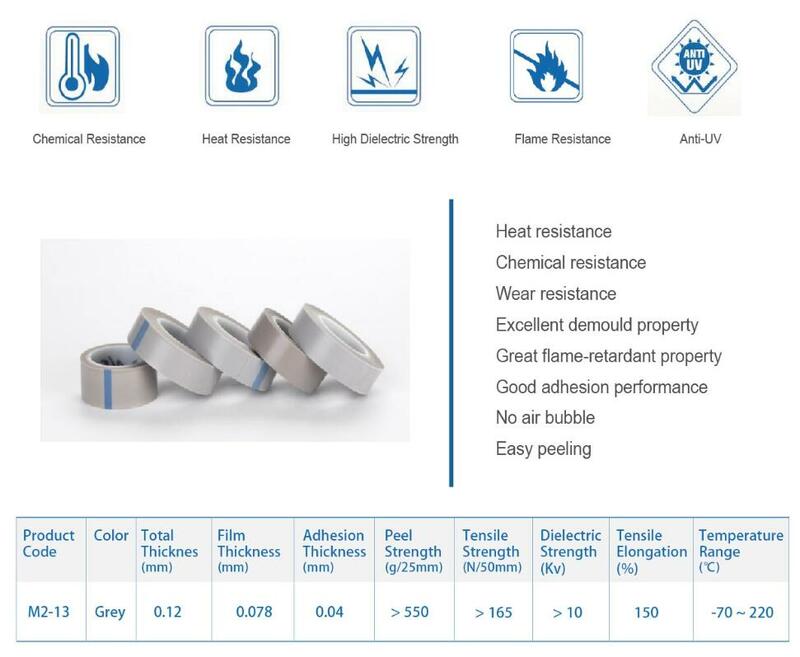 The flim tape M2-13 series, like all the other film tapes, it also retained the excellent performance of PTFE, which has the lower friction coefficient, high temperature resistance, chemical resistance etc. With the backing high pressure senstive silicon adhesive leads the products to a better performance, the product is easy to fit and no adhesive residue after long time and high temperature using. Looking for ideal Silicone Film Adhesive Tapes Manufacturer & supplier ? We have a wide selection at great prices to help you get creative. 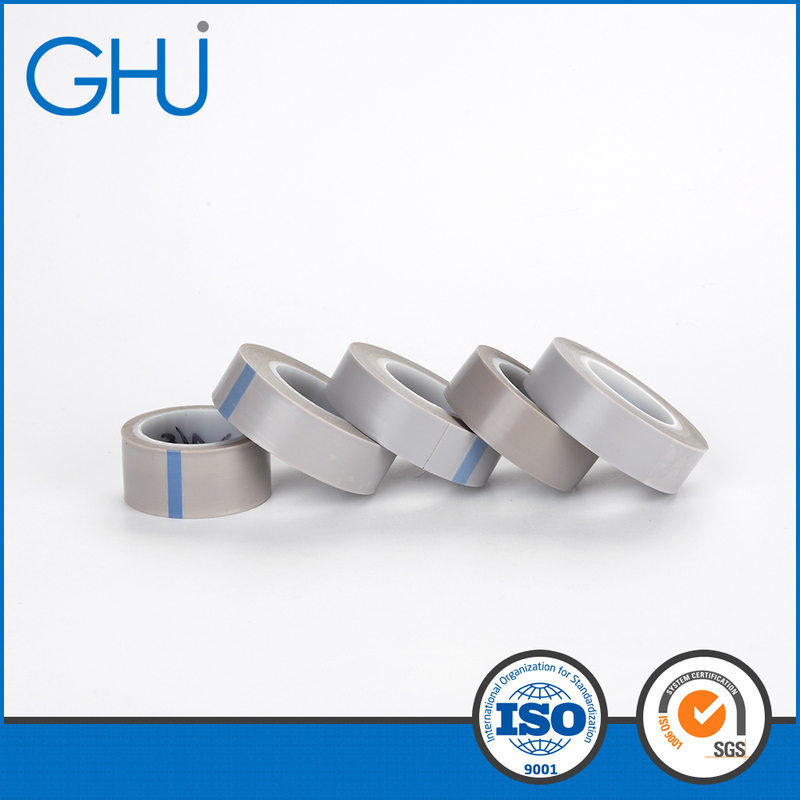 All the Silicone Film Adhesive Tape are quality guaranteed. We are China Origin Factory of Film Adhesive Tapes PTFE. If you have any question, please feel free to contact us.